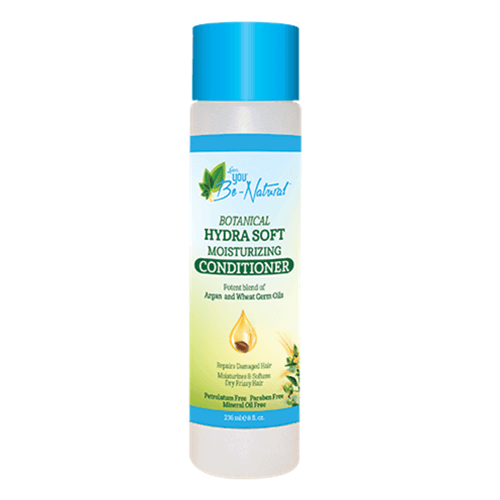 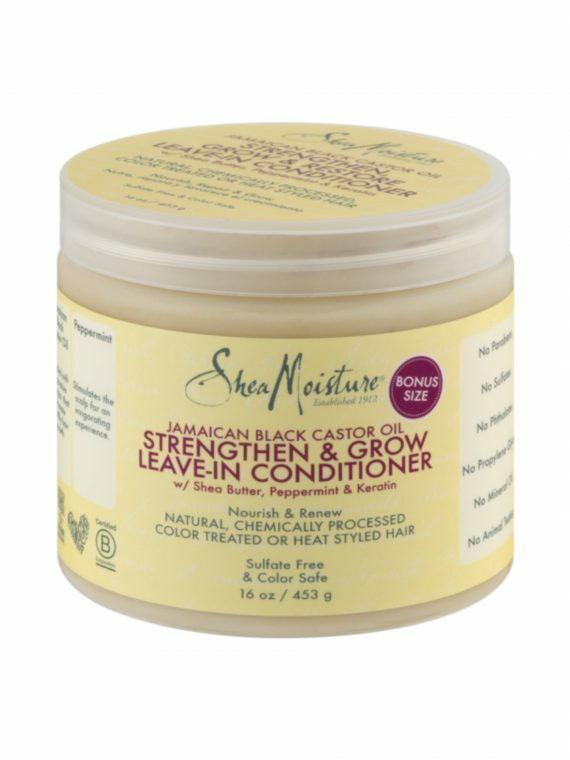 Shea Butter infused deep penetrating conditioning treatment is made with pure shea butter and other natural oils to stop and mend breakage, repair split ends, and add manageability and shine with every application. When used daily, Cantu Leave-In Conditioning Repair Cream helps promote stronger, healthier hair. 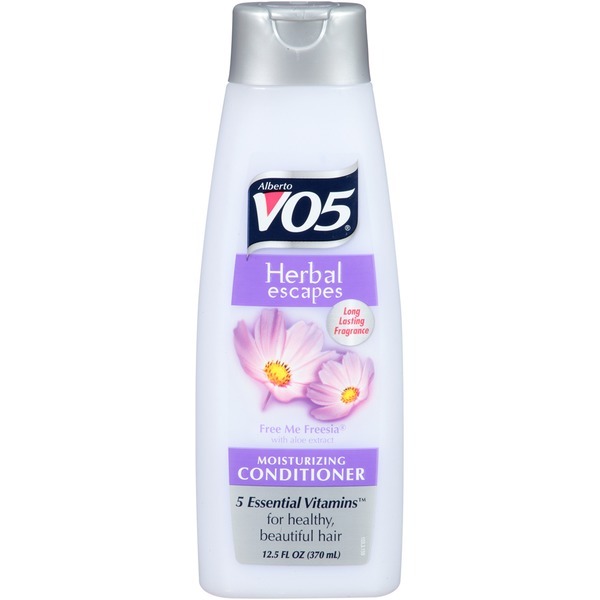 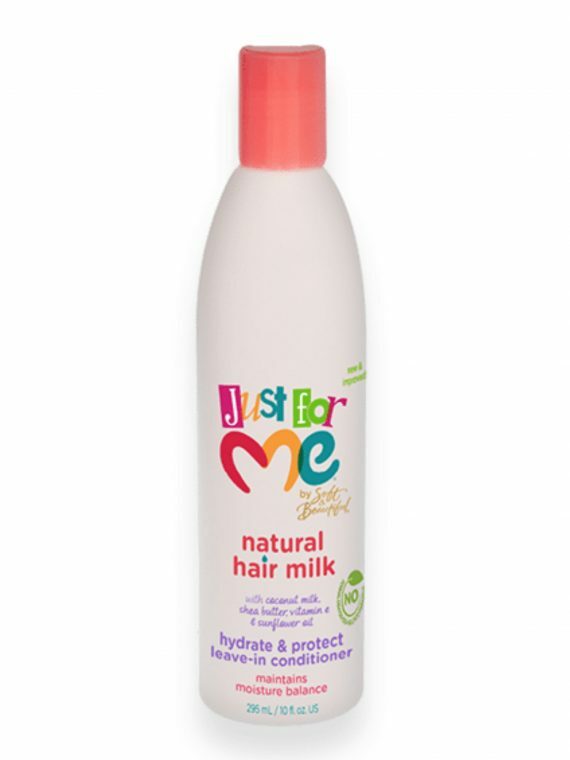 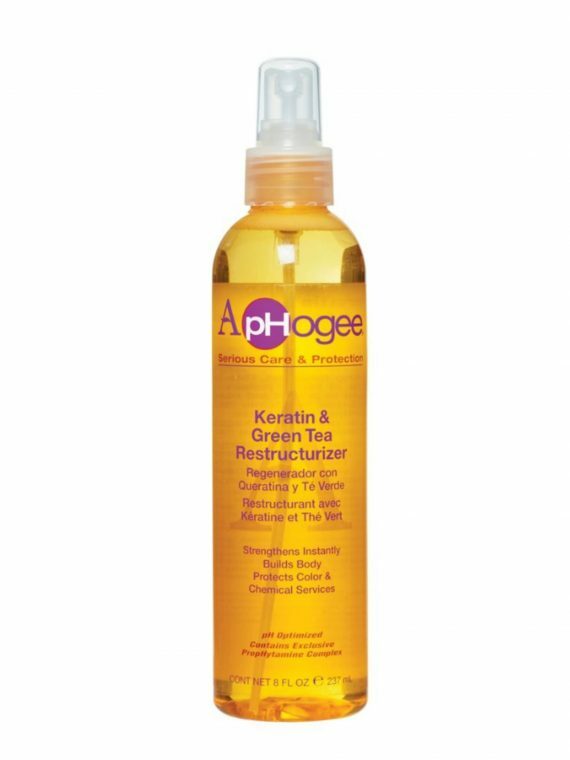 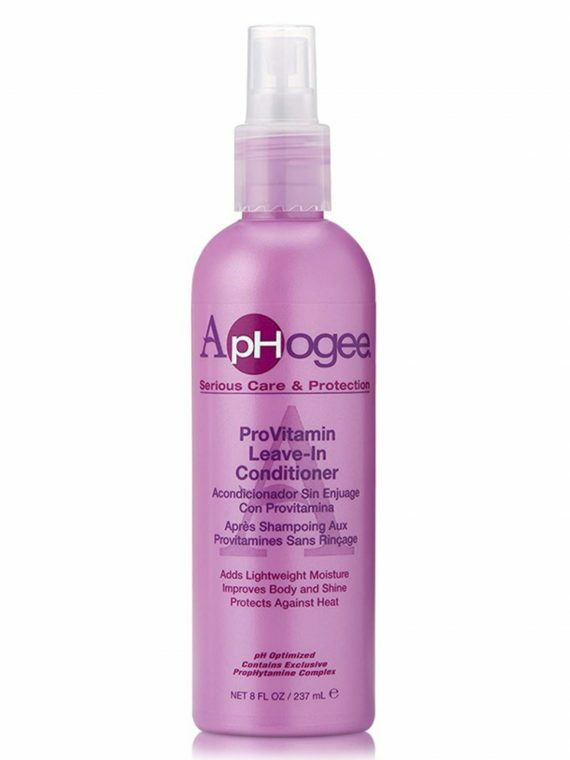 Great for: relaxed, texturized, colored & permed hair. 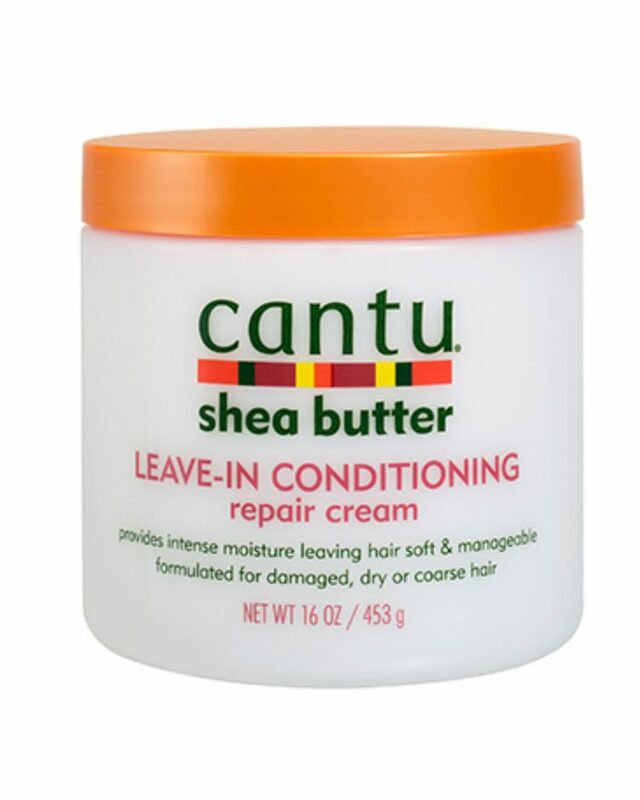 Styling Tip: Apply Cantu Leave-In Conditioning Repair Cream daily to split ends or damaged areas. 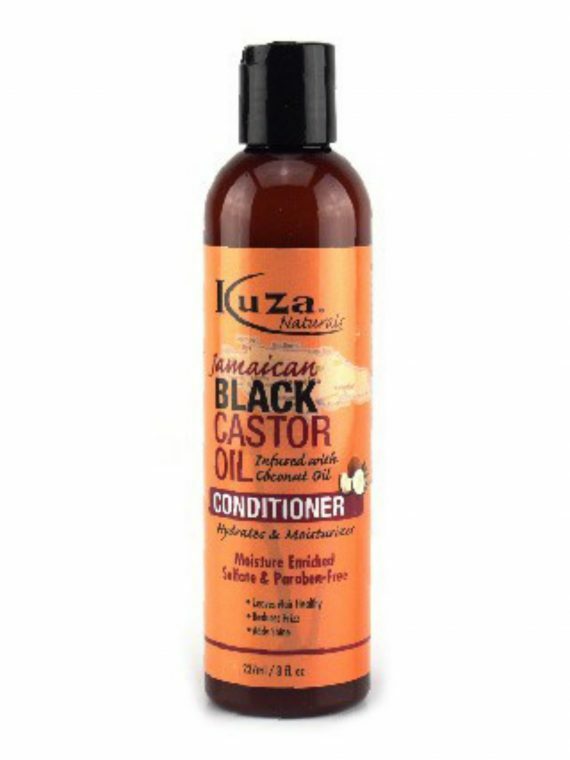 Comb through and let dry naturally.